These adorable little creatures come together like magic! 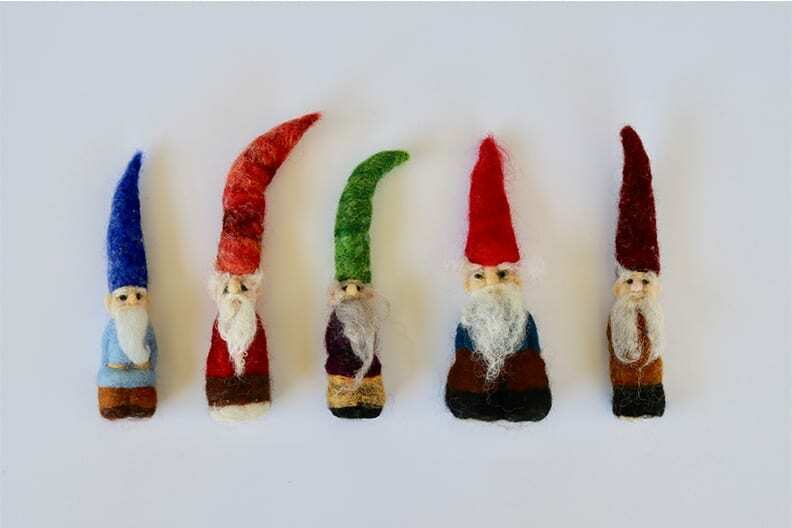 In this workshop you will sculpt wool roving into charming gnome ornaments to adorn your Christmas tree or mantle, or give as one-of-a-kind, handmade gifts. You won’t believe how easy it is! 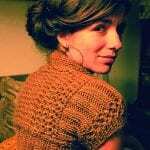 Impact: Castaway natural wool roving is transformed into an ornament to be used for years to come. Participant Materials & Requirements: All materials provided. No experience necessary.